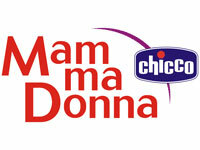 The bra cups could be easily opened with one hand, which assures maximal comfort while breastfeeding. With side support. The special cotton provides a gentle touch with the skin. 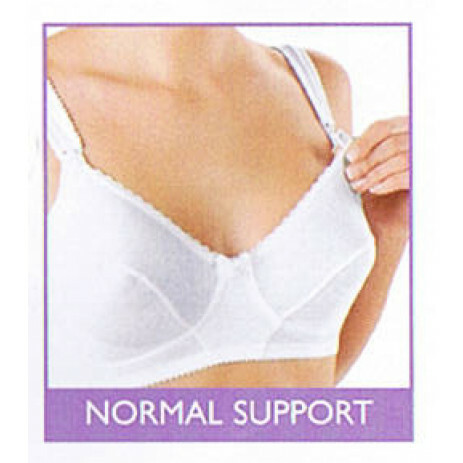 The anatomical bra straps are wide and soft which gives maximal breast support.